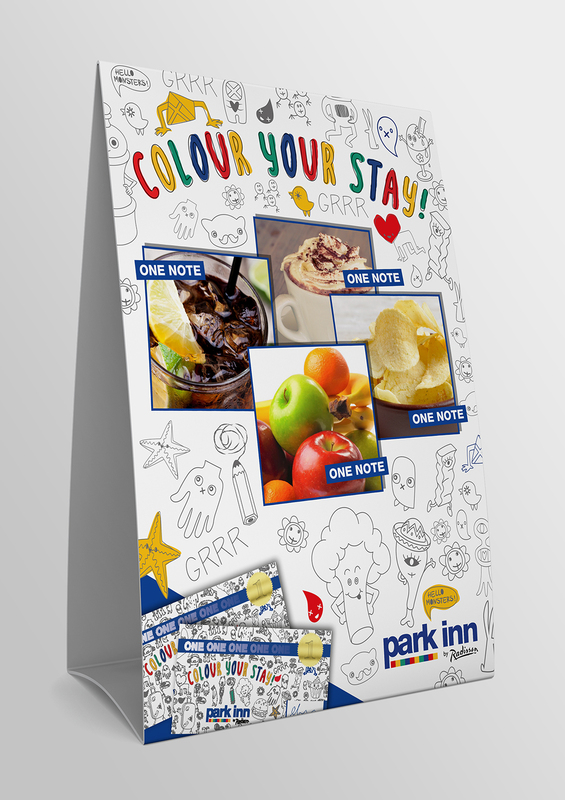 Park Inn. Kids Pack Tent Card. Creative artwork and graphic design.